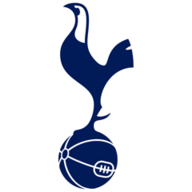 Heung-Min Son's 78th-minute goal saw Spurs win 1-0 in the first leg, but Kane left the Tottenham Hotspur Stadium on crutches last week, while Alli also broke his hand during the game. Alli has returned to training and will be assessed ahead of the clash, along with Erik Lamela, who is recovering from a hamstring issue. Manchester City are bidding to win the quadruple this season and defender John Stones has urged his team to "dream big". "I don't think a lot of things are impossible, that is the mindset of different people. "It's something that we're all dreaming of and all want to achieve as a club and as players and everyone involved at Manchester City." Speaking on Tuesday, Spurs boss Mauricio Pochettino anticipates a battle at the Etihad, and has called on his players to bring an intense tempo from the off against a side who are renowned for making fast starts at home this season. He said: "We know that they're so strong and have a very high tempo from the beginning, but that is our challenge - to try to stop them, to be offensive and attack. We need to believe that we can stop them and show our quality. "For us to beat them in the first leg was an amazing result, but we know very well that the tie is still open. What we have is the belief and the faith that we can be strong. We are going to fight." 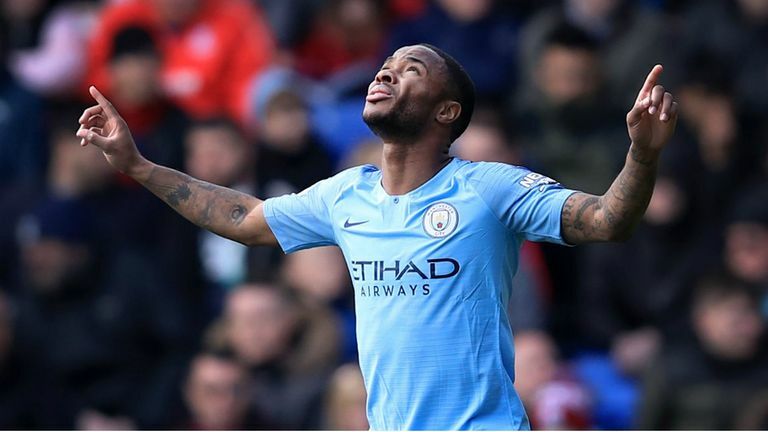 The two teams play their third game against each other in 10 days on Saturday when they meet again at the Etihad Stadium in the Premier League, live on Sky Sports. For Man City, Oleksandr Zinchenko has not trained and is set to miss out. 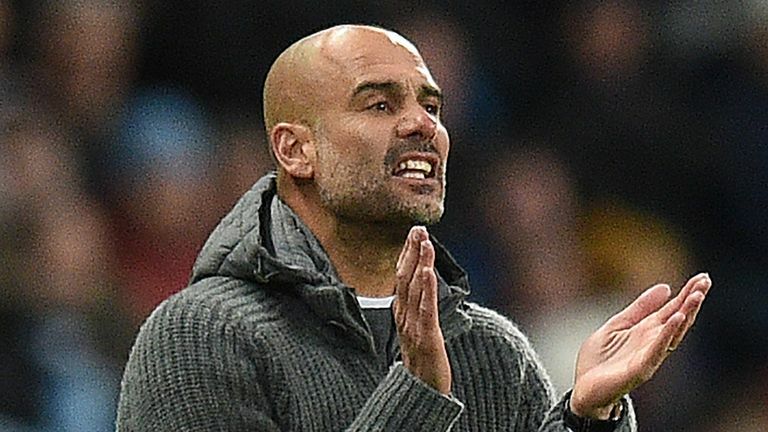 But Pep Guardiola confirmed that Sergio Aguero and Raheem Sterling are set to be fit, while Fernandinho could feature after missing Sunday's win against Crystal Palace with a muscular problem. Alli and Lamela have returned to training and will be assessed ahead of the matchday squad being announced. Along with Kane, Spurs are without Serge Aurier (hamstring), Eric Dier (hip) and Harry Winks (groin). 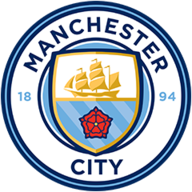 Manchester City trail 1-0 after losing the first leg against Tottenham; of the 32 previous occasions of a side losing the first leg of a two-legged Champions League tie 1-0 away from home, 10 went on to progress (31 per cent). Manchester City have won 23 of their 25 home matches in all competitions this season (L2), although they have lost two of their last three home games in the Champions League knockout stages, winning the other 7-0 against Schalke in this season's last 16. Each of Tottenham's last 10 goals scored in the Champions League have come in the second half of their matches; indeed, 93 per cent of their goals in the competition this season have been netted in the second half (13/14). I see Raheem Sterling and his pace, it is just brilliant to watch. His goal against Crystal Palace, for example. The ball from Kevin De Bruyne combined with the run inside the man from Sterling was just sensational. 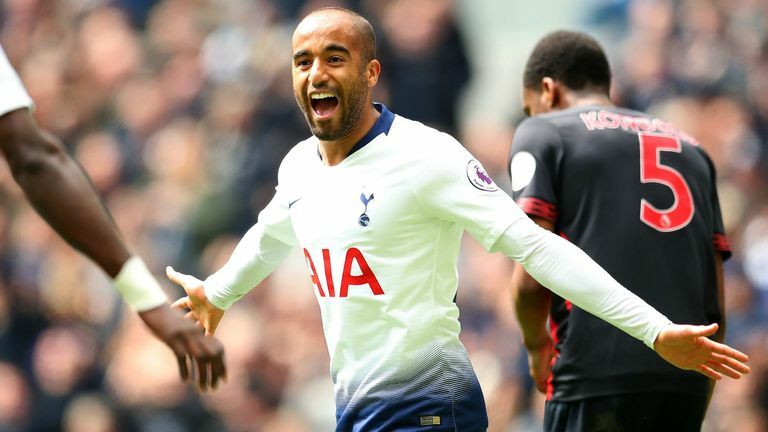 I hope for their sake they start Sterling, Leroy Sane and Sergio Aguero once again, as these can damage Tottenham, who will sit in and play on the counter-attack with Lucas Moura's pace. Sometimes you can force the pass in these games and the key to this game is De Bruyne. He has the determination to find the pass and he is good without the ball as well. Man City will go through - it will go right to the wire, but City are still holding the edge at this moment. Even at the weekend, they conceded to make it 2-1 but had the final push to get another.